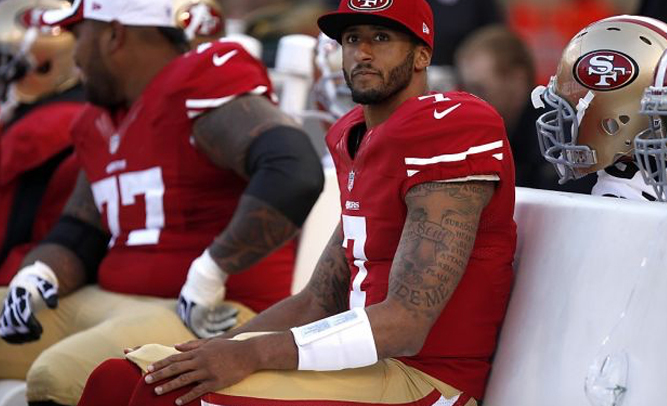 NFL quarterback Colin Kaepernick has taken a lot of heat this week after he didn’t stand for the National Anthem, claiming he was making a point about African-American struggles in the country. Now, though, Kaepernick is taking it a step further, saying that he plans to never stand again. Many criticize Kaepernick because he doesn’t know anything about the struggle of black America – or white America, for that matter.